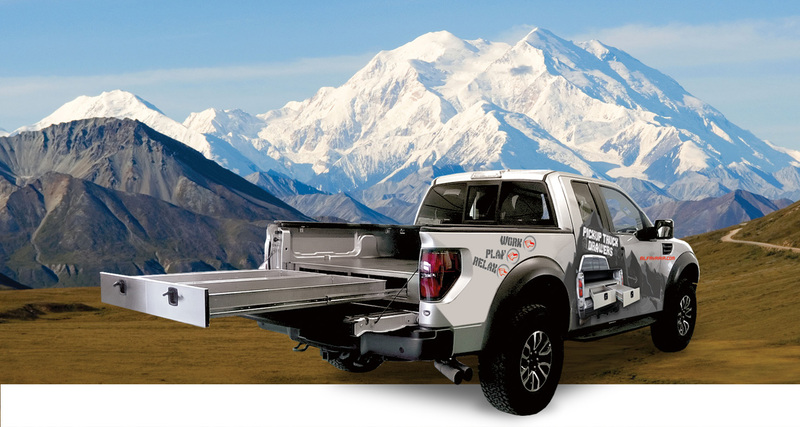 When it comes to using your truck at work, you need durable, safe equipment. Navaho drawers will help you and your team keep organized and meet deadlines. 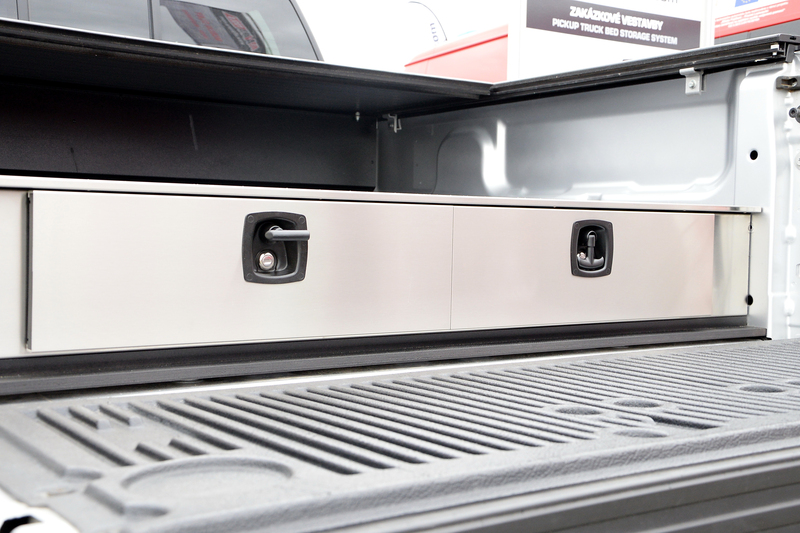 Now all your tools are easily within reach, secure, and when you need them, the drawers slide out easily. Keep you and your teams safe and prevent on the job injuries. Our drawers are element proof, secure with recessed metal locks, and glide with two fingers. 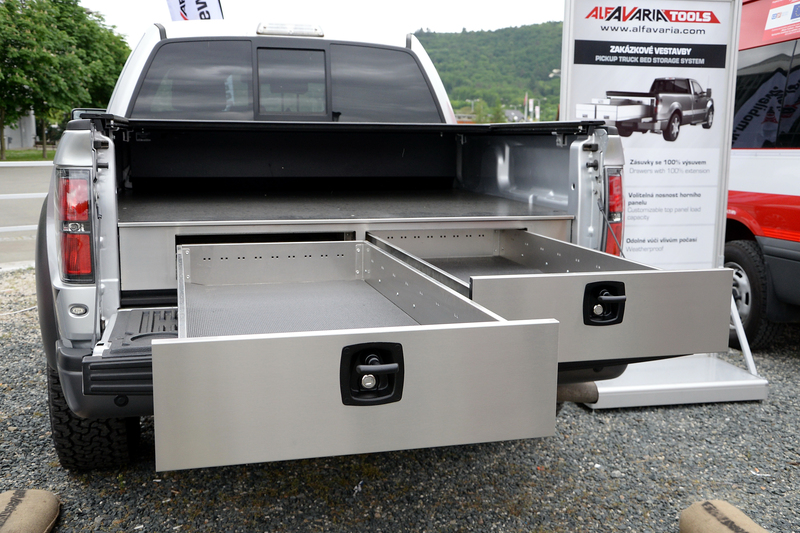 These drawers are ideal for the working man. 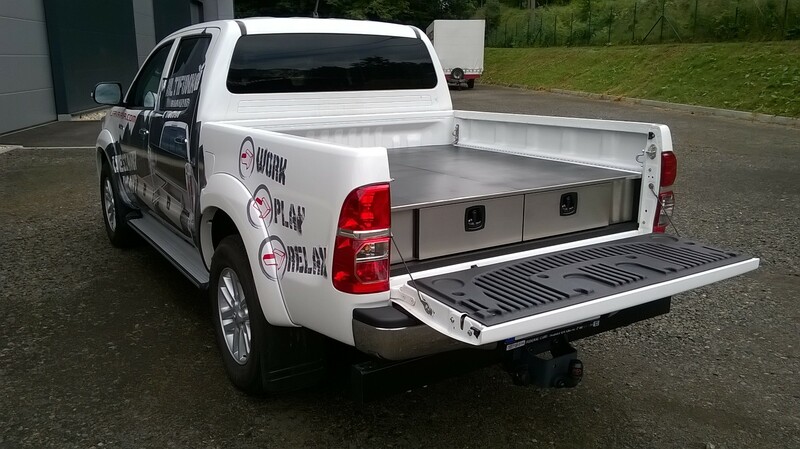 We have equipped vehicles for construction workers, contractors, service crews, and public safety. There are also specific builds that we can create for police, firefighters, utility crews, and even the traveling veterinarian. Needless to say, if you have a need for storage, we can create the perfect solution for you.